There are endless ways in today's on-line computer environment for the average person to make informed decisions regarding any product they may be considering for purchase. Fortunately, there are many valid and valuable products in the market place today that perform as the manufacturers claim and specify, when applied properly. 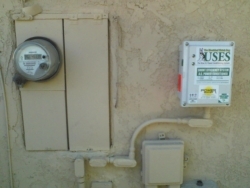 Then there are the “here today gone tomorrow scam artists” who prey on unsuspecting customers to sell, knock-off products, non-certified used products, products that cannot be verified or those capacitor based "BLACK BOX" products, etc…, all of which harm the reputation of the energy conservation industry in some way and ultimately the customer. 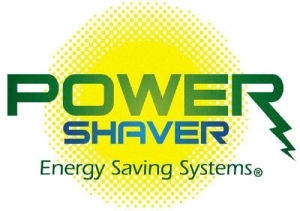 The valuable content contained on this Power Shaver® website will hopefully help you make an informed decision about our energy conservation product technology. 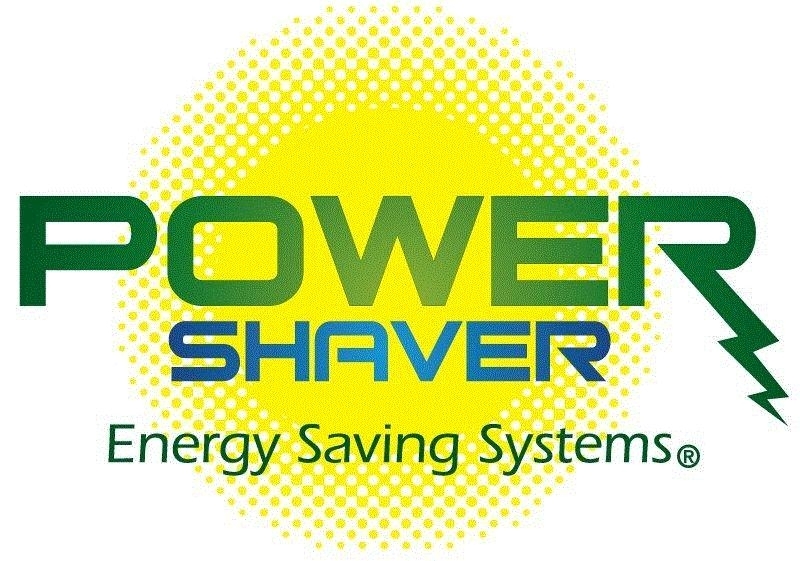 Also, if you believe anything on our website or any other site to be of the contrary, please contact Power Shaver® to discuss conflicting information or if you just want to obtain more supporting customer information about the verified performance and effectiveness of the USES® Energy Conservation product line. In closing, please feel free to contact us anytime to discuss the facts about the USES® Energy Conservation product line, customer performance verification reports or our many other customer experiences and references.